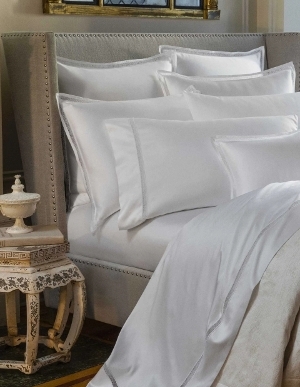 SDH bedding is often made upon order in Italy. 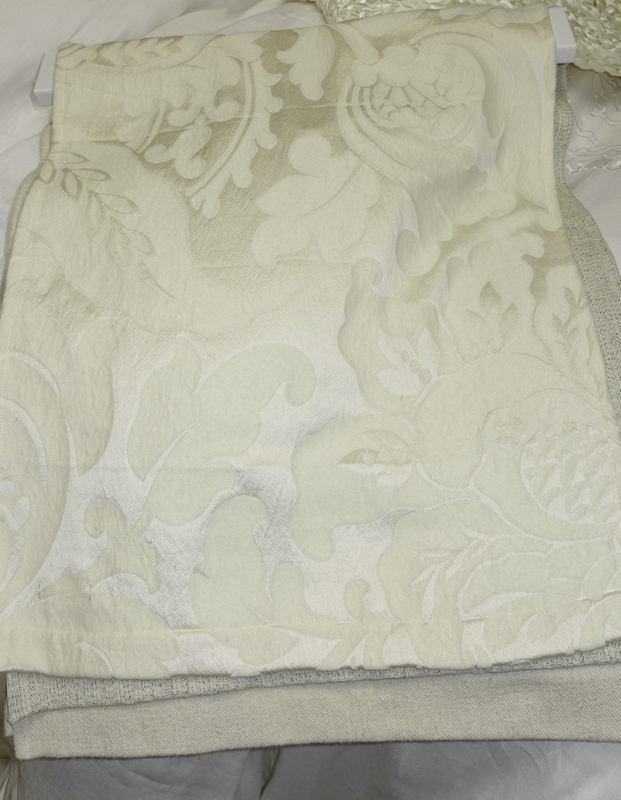 SDH's Venice Cashmere represents the ultimate of indulgence. 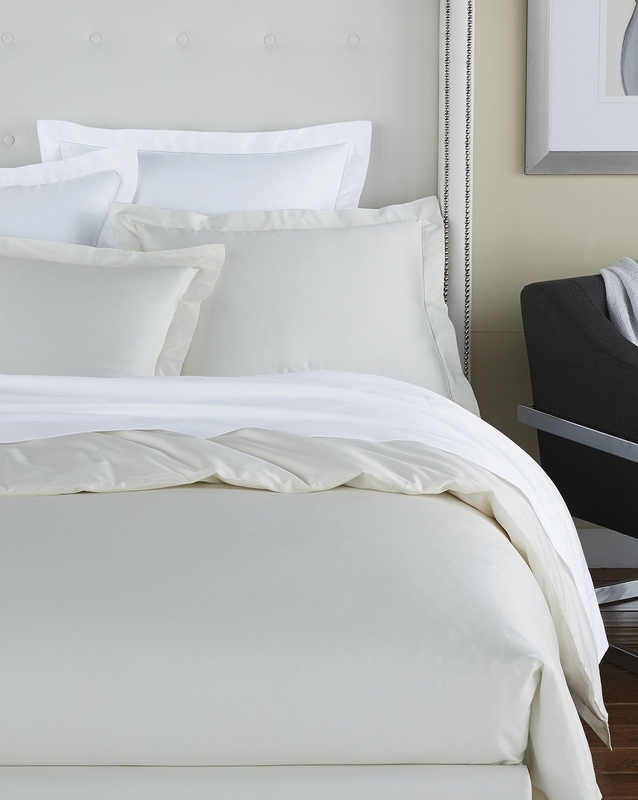 These luxuriously soft coverlets, duvet covers, throw blankets and shams feature a luscious mixture of 59% silk and 41% cashmere, usually woven to order in Italy. 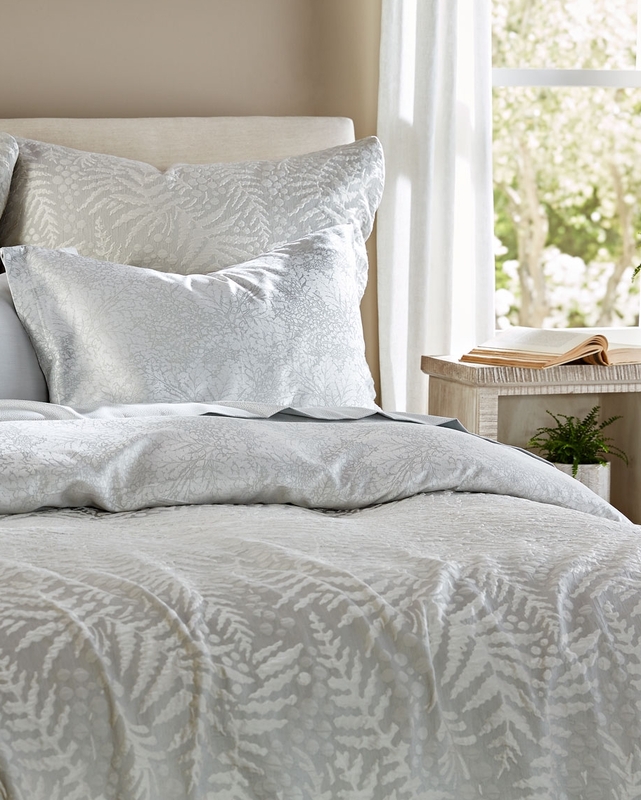 A beautiful jacquard scroll pattern is the icing on the cake. Part of SDH's Oeko-Tex Certified 'Purists' collection, Venice Cashmere is completely natural; absolutely no chemical ingredients, bleaches, nor dyes are used at any point within the manufacturing and finishing processes. Dry clean only.